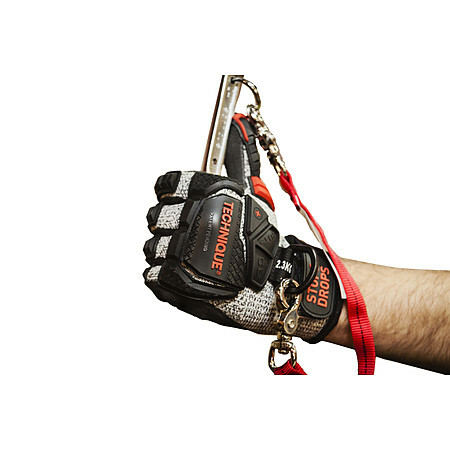 3.5	stars -	"Review for Impact Gloves with Lanyard" Terry Ward This Impact Gloves with Lanyard is the best Tool Lanyard I have tried. 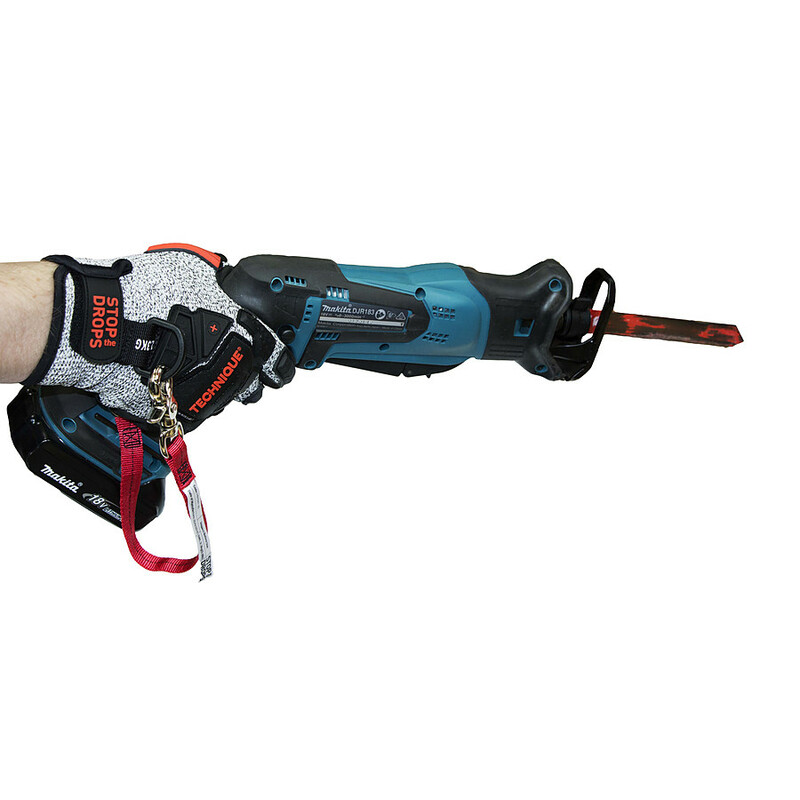 INTRODUCING.....THE ALL NEW CUT 5 GLOVE WITH TOOL ANCHOR AND IMPACT PROTECTION! The all new Cut 5 STOP the DROPS gloves introduces a new level safety in the hand protection arena....The formidible combination of safety features along with excellent levels of wearer comfort and dexterity make these an obvious choice for many high risk applications. The Patent Pending Tool Tether Point enables the user to maintain complete tool control and safeguards against the deadly hazard of dropped tools on site. 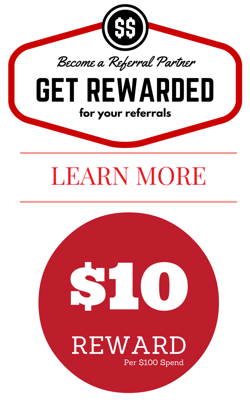 – Cut Level 5 Rating. – Black Micro-Finish Nitrile Palm gives glove a solid, non-slip grip. – Thermoplastic Rubber on Fingers, Thumb and Back of Glove adds impact protection. – Oil Resistant Palm ensures a solid grip on slippery and/or wet surfaces. – Snug, comfortable fit ensures glove is comfortable, while still being protective.